The Essex Success Regime: In summer 2015 Essex was named as one of three areas in the NHS most in need of transforming health and care services. NHS England, Monitor and the NHS Trust Development Authority (TDA) set about establishing a process to decide in our communities how acute trusts, commissioners and local authorities should work more closely together for the benefit of patients. for patients. We will be sharing the latest information and Progress Updates here as we receive them. View the Operational briefing here. Progress Update #1 – View here. Progress Update #2 – View here. Progress Update #3 – View here. Progress Update #4 – View here. 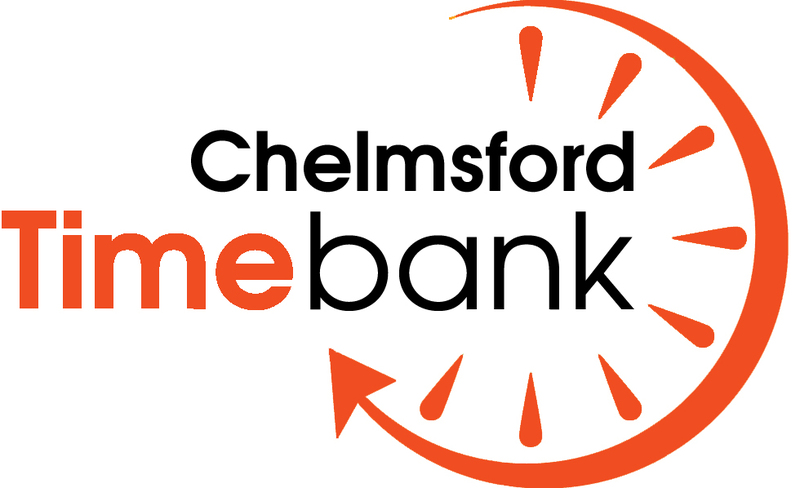 Success Regime VCS Event For those who missed the event at Chelmsford City Football Club in September 2016, you can find the presentation slides here. How does the NHS work in England? And alternative guide. This animation is a whistle-stop tour of how the NHS works in 2017 and how it’s changing. The King’s Fund is an independent charity working to improve health and care in England. They help to shape policy and practice through research and analysis; develop individuals, teams and organisations; promote understanding of the health and social care system; and bring people together to learn, share knowledge and debate. It’s a great source of up to date and ‘translated from jargon’ information for the voluntary sector. They have a series of videos and info graphics that are really helpful here. Local Information: From 1 April 2003, five Clinical Commissioning Groups (CCGs) formed in Essex. The CCG relating to Chelmsford is Mid Essex (Chaired by Danbury GP, Dr Caroline Dollery). Local data about health and inequalities can be found here. You can also find out more about what Mid Essex CCG do by clicking here. Public Health: The Public Health function was transferred from the PCTs to Essex County Council on 1 April 2012, and is headed up by Dr Mike Gogarty, Director of Public Health. You’ll find some useful reports and other public health resources here. 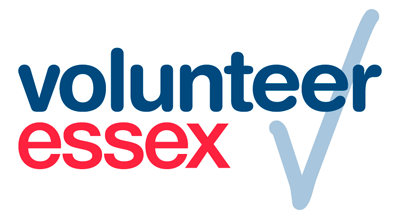 Healthwatch Essex: was set up with the vision of being ‘an independent voice for the people of Essex, helping to shape and improve local health and social care services’. Healthwatch Essex is part of a national network of similar organisations established by Government to ensure that citizens are able to have a greater say in how the NHS – and other public services such as social care and public health – are run. You can view their website here. Essex Health & Wellbeing Board: Have regular meeting which the public can attend. Visit the dedicated webpages on Essex County Councils website, here. Public Service Reform Unit (Formerly known as Whole Place Community Budget): Community Budgets are a flagship initiative of the Coalition Government and were piloted in 2012 in four localities, including Essex. They form not only a key element of the localism agenda (the drive to devolve power from Whitehall to town hall, and from town hall to communities) but also the broader efficiency agenda. The core idea of community budgets is that a broad range of partners should agree common outcomes and then pool resources and join up activities to achieve those outcomes. Important dimensions are improving quality, efficient use of public money, promoting choice, localism, enabling civil society and prevention of social and economic problems. You can find more information here. A briefing for local voluntary and community groups, jointly produced by NAVCA, NCVO and Regional Voices. Chelmsford CVS is a member of NAVCA and their Health and Social Care policy team have a number of useful resources and briefings here. The King’s Fund has updated its series of organograms explaining how the NHS is now structured, including how providers are regulated, who can influence the commissioning of services and how the money flows.